Spring is calling me by name and along beside it, comes my heart! Can you tell I can’t stop thinking about all the pretty blooms that will be arriving soon?! 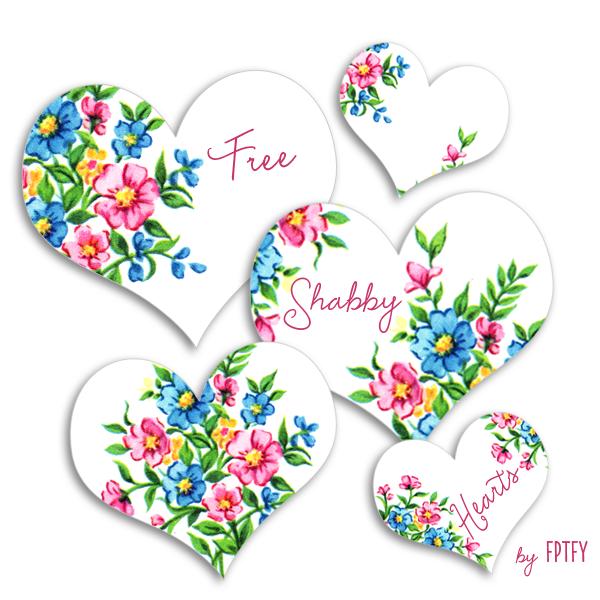 These gorgeous free printable tags will just have to till then. 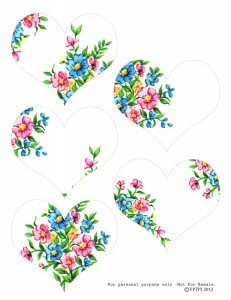 And just in case you missed my last Heart Printable here you go! These are beautiful! I have one bud on my rose bush that is holding all the promise of Spring! These heart will brighten my days til the rest of my garden blooms! Thank you!!! Thank you Corilynn.. its so nice to know these brought you some cheer!! XO! Adorable! Bright and cheerful. Thanks oodles sweetie pie! Welcome my sweets!!! Missing ya!!! 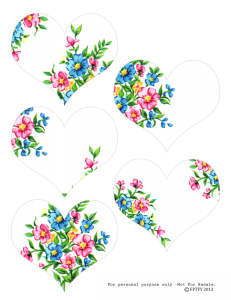 Many thanks for these beautiful floral heart tags, I will be sure to make good use of them.